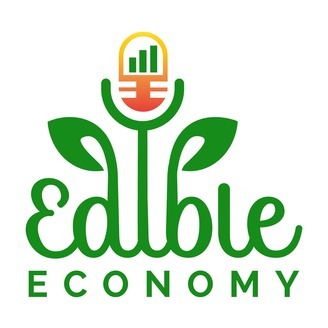 Welcome to Edible Economy, where we meet at the intersection of local food, health, environment, and of course, local economy. A sustainable local economy is one that is resilient and inclusive. Join us for in depth conversations that will answer questions asked around the dinner table or at the farmers market. 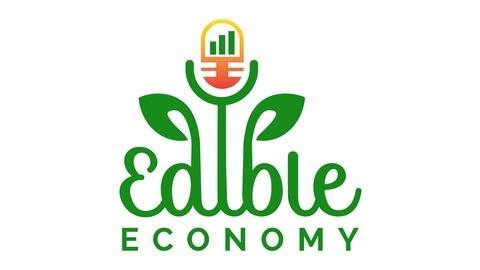 This is YOUR EDIBLE ECONOMY. 1:10- The Farm, Farmers Market, year end wrap-up & their new non profit. 17:38- Sweet Green. A company we believe has reached Unicorn status. 33:38- Farm Bill update since episode 17. 36:04- A CBD infused drink company that may not be representing CBD the correct way.